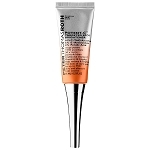 Elite Depot | Peter Thomas Roth peptide 21 lift & firm moisturizer 3.4oz. 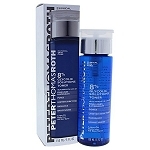 Home > Skin Care > Peter Thomas Roth peptide 21 lift & firm moisturizer 3.4oz. 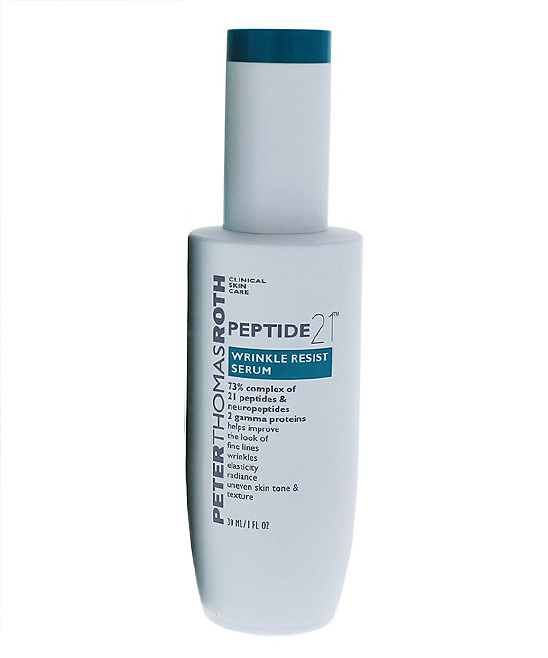 Peter Thomas Roth peptide 21 lift & firm moisturizer 3.4oz. 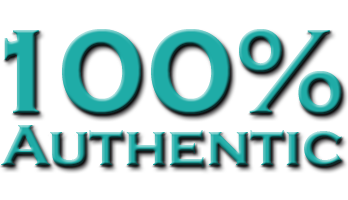 What it is: A moisturizer that leaves skin feeling hydrated, firm, and younger-looking. 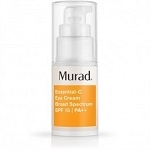 - Peptide and Neuropeptide Complex: Helps to visibly lift and firm skin's appearance. - Asian Natto Gum: Helps improve the look of elasticity, radiance, uneven skin tone, and texture. - Phytofleur™ Cactus: Helps to hydrate. Suzanobagi MD balancing toner 6.7 oz. 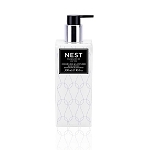 NEST Cedar Leaf & Lavender Hand Lotion 10 oz.